The Touareg’s phenomenal off-road capability will help find a way even when there appears to be none. The redesigned 4MOTION four-wheel drive system distributes engine power, as required, to all four wheels, ensuring optimum traction and propulsion on virtually all types of ground. 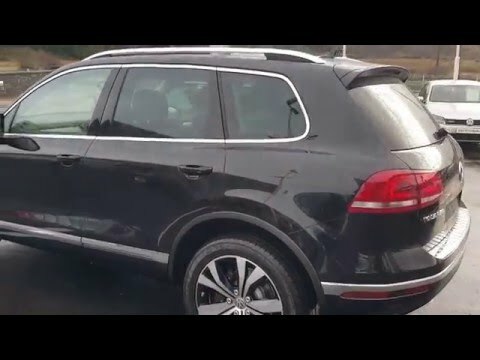 Please contact our Sales Teams for more information on the new Touareg on 096 79 000 (Volkswagen Ballina) or 071 911 5333 (Volkswagen Sligo).